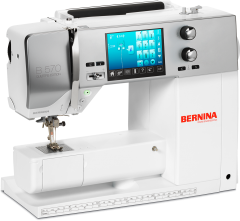 As an authorized dealer for BERNINA, Baby Lock, and Handi-Quilter we carry a complete selection of sewing machines, accessories and software, along with a wide variety of embroidery supplies and designs from Floriani, Anita Goodesign and more. 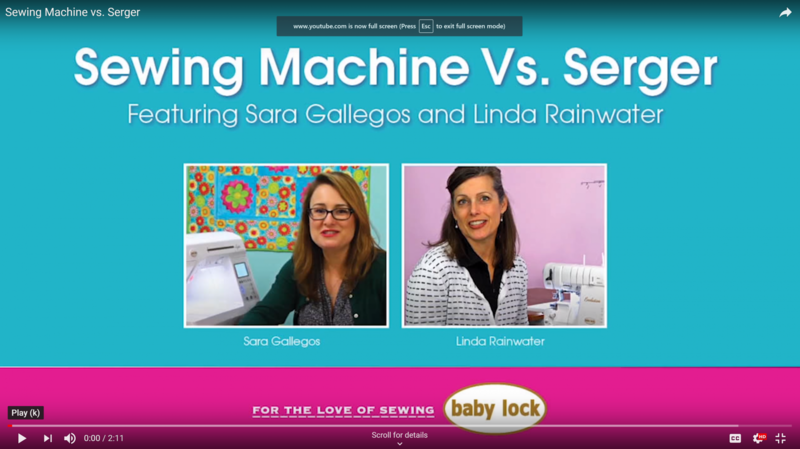 At Stitch-N-Time, your machine purchase is backed by a 30 day satisfaction guarantee, with after-sale customer support and free owner classes for the life of your machine. Our friendly, knowledgeable staff is always happy to assist you with product questions, machine selection or project advice. 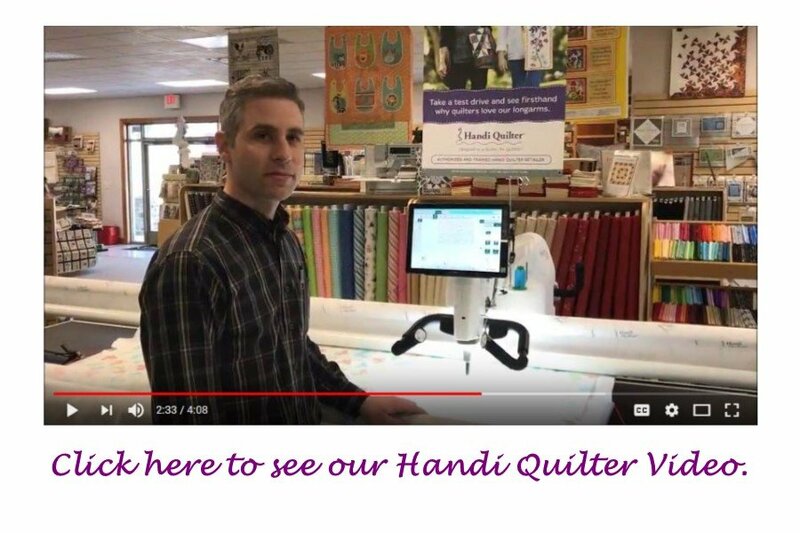 No matter your sewing style or skill level, our goal is to provide you with the products and services you need to have a successful and enjoyable sewing experience!